Prickley Pear Design Team Monday! * I have a giveaway running HERE. Hope you will get time to participate. Its Monday and time for some fun with Prickley Pear stamps! Here is my card for today's inspiration. So here it is, a pretty simple card! Don't forget to check out and visit the rest of the team with today's amazing inspiration. You can visit the Prickley Pear blog here. Hope you like it! Thanks for visiting! AWE!! !This is such a cute card!!! really sweet card...i really love your coloring.. especially on the tub its looks so lovely!!! 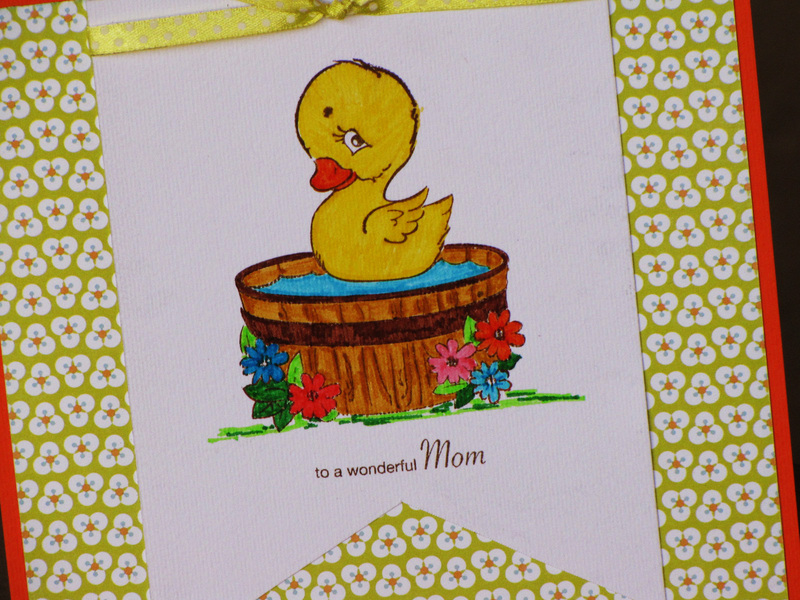 cutie duck and bath tub!super sweet! How very cute is this Ujjwal. Unity/Ippity Stamps - News & Updates! Prickley Pear Sketch Challenge Reminder! 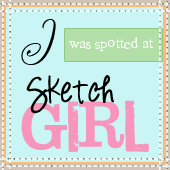 ICR “RE-CREATIONAL” BLOG HOP DETAILS! Just like that! + A Giveaway! Prickley Pear Release Blog Hop! Over at Pie Lane Blog! V-day Album on order - A Sneak Peak!